(Long Beach, California) January 8, 2018 – The first public display of a portion of the extensive numismatic treasures in the recently revealed Tyrant Collection (www.TheTyrantCollection.com) will be at the February 22 – 24, 2018 Long Beach Coin, Currency, Stamp & Sports Collectible Expo (www.LongBeachExpo.com) and will feature a $15 million exhibit of historic English coins. Labeled "The Tyrants of the Thames," the inaugural exhibition in a planned multi-year series of displays from the collection will showcase more than 500 superbly preserved examples of portrait coins minted in the Thames Valley over the last 1,400 years. Among the many highlights will be a complete King Edward VIII pattern proof set produced in 1937 by the Royal Mint. It is the only privately owned set. The collection's owner wants to remain anonymous while he plans to share the coins through a series of exhibitions for their educational value. "Because the collection includes the Edward VIII proof set, it is the only privately held collection that contains an example of every portrait coin denomination issued by English monarchs since the early 7th century. The upcoming exhibition will showcase many of the superb quality rarities in this amazing collection," stated the owner. Special exhibit cases with LED lighting for easy viewing have been constructed for the exhibits planned for each of the upcoming Long Beach Expo shows over the next several years. Limited edition, illustrated hardbound, educational reference books are also in the planning stages, and these will be offered at future exhibits. 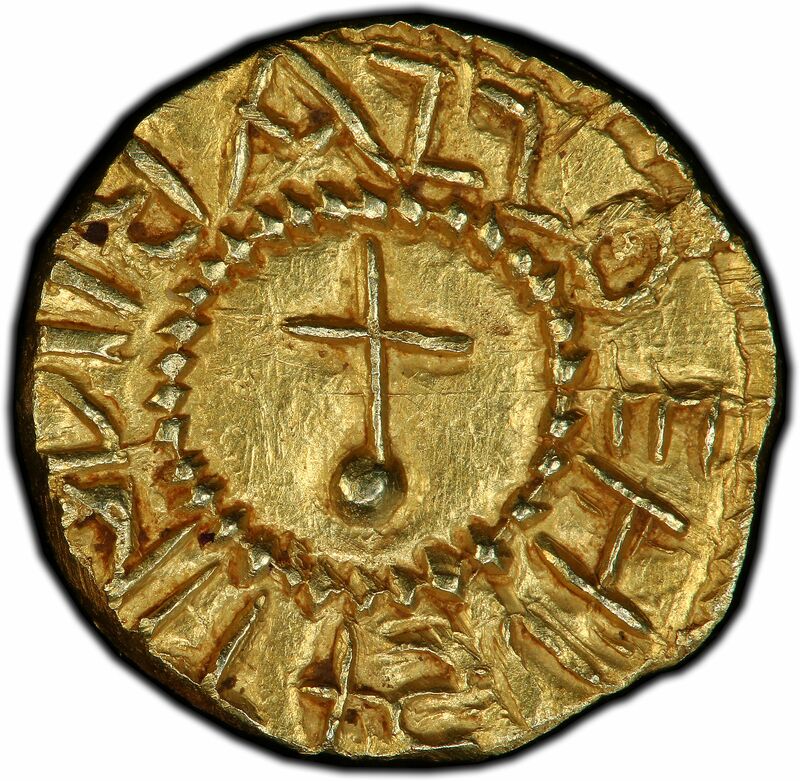 The finest privately held example of the gold Thrysma issued by Eadbald, King of Kent (616 – 640 AD), London Mint, S-758, graded PCGS MS64. 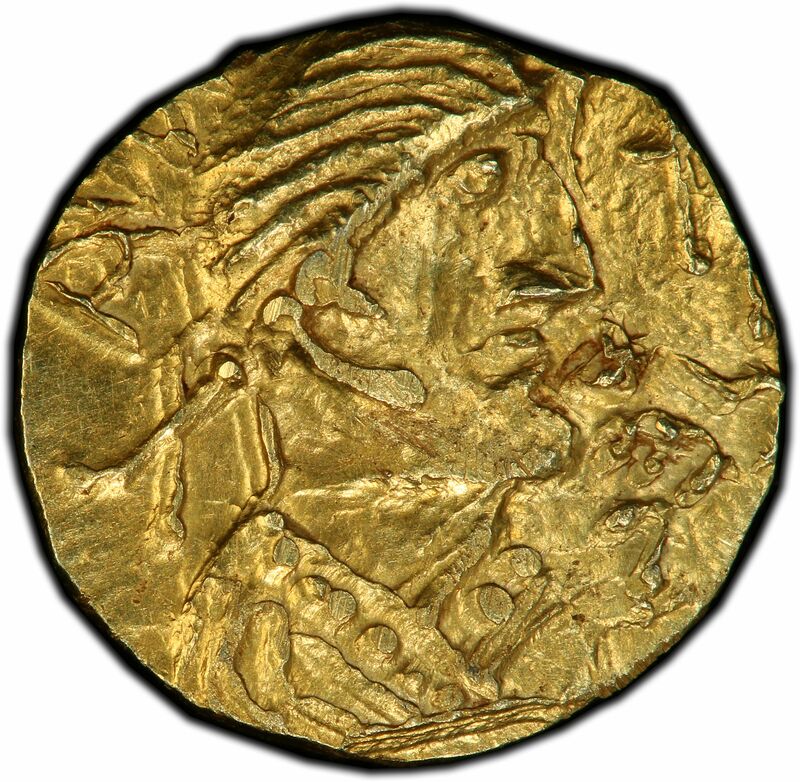 This was the first English coin to carry the name of the issuing king. Edward III, Plantagenet King (1327 – 1377), gold Double Leopard, S-1476, third coinage (1344 – 1351), graded PCGS MS-62. One of the rarest of all historic English coins, it is described as perhaps the most important English coin in The Tyrant Collection and is the only example in a private collection. 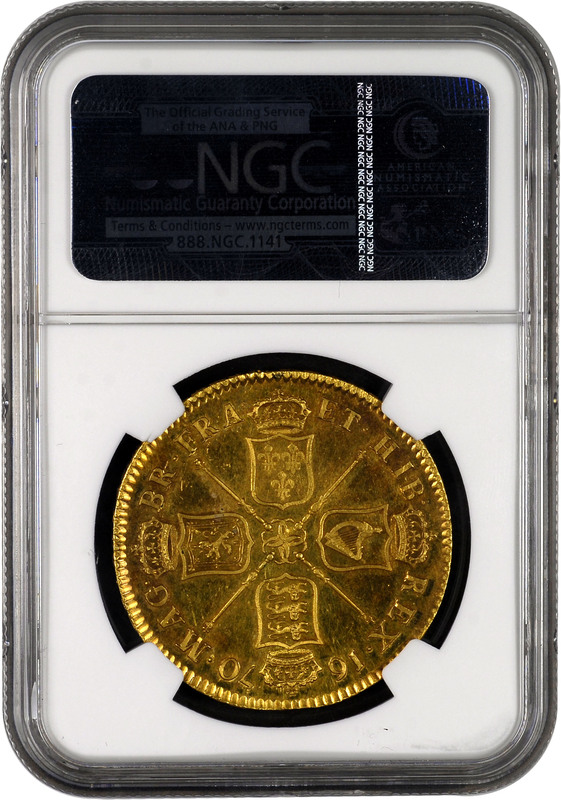 Henry VIII, Tudor King (1509 – 1547), gold Fine Sovereign, second coinage (1526 – 1544), S-2267, graded PCGS MS63. 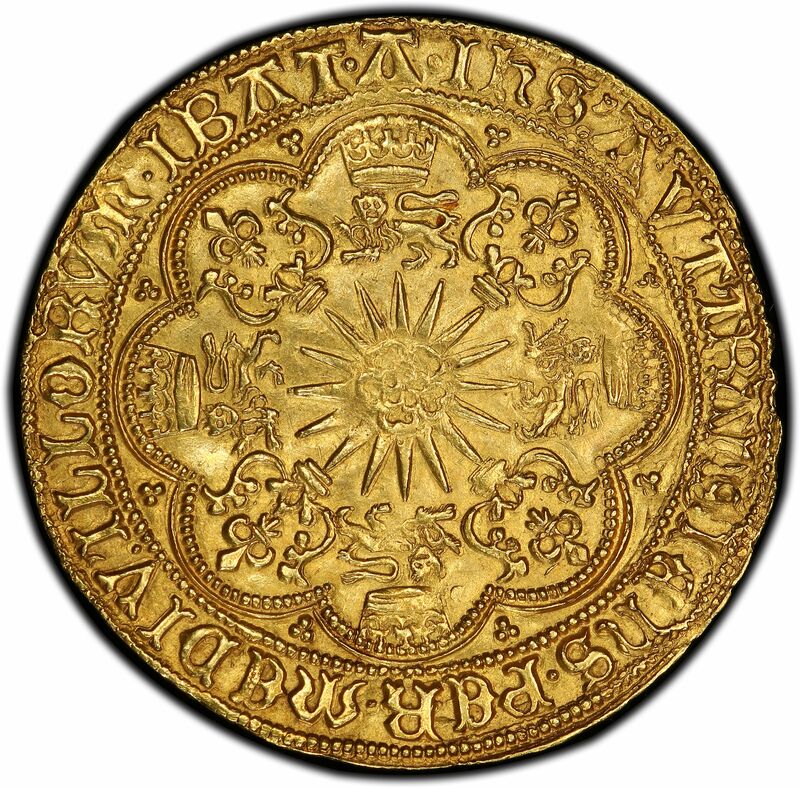 The largest coin issued during Henry VIII’s turbulent reign. This example is believed to be the finest known. 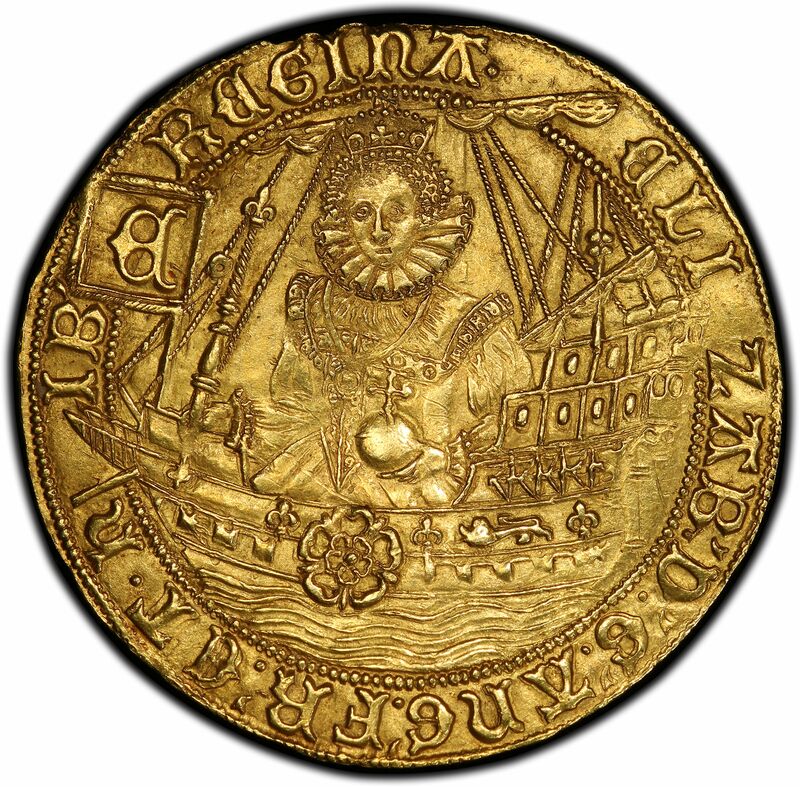 Elizabeth I, Tudor Queen (1558 – 1603), gold “ship” Ryal, sixth issue (1583 – 1600), S-2530, graded PCGS MS61. This specimen is one of the finest known and features a fabulous design emblematic of the English navy’s historical importance. 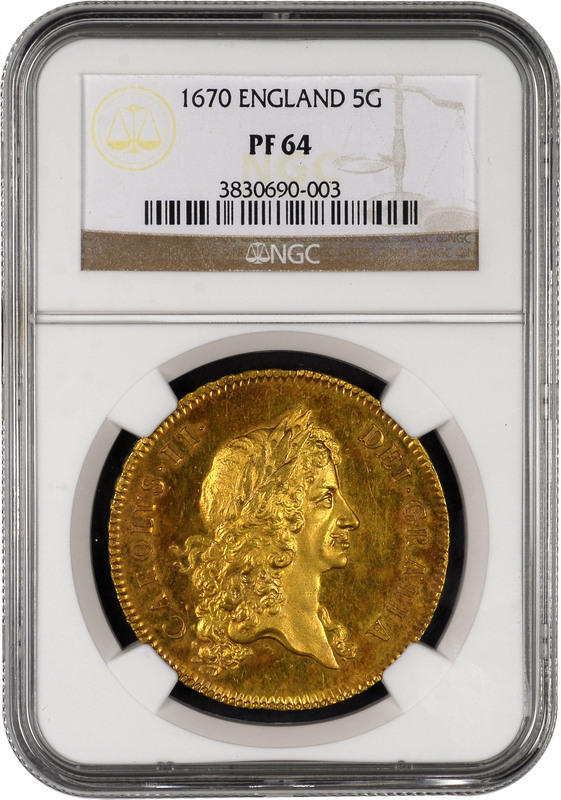 Charles II, Stuart King (1660 – 1685), proof or presentation gold 5 Guineas dated 1670, S-3328, graded NGC PR64 and one of the great treasures of The Tyrant Collection. George III, Hanover King (1760 – 1820), pattern proof gold 5 Guineas by Tanner dated 1770, S-3723, graded PCGS PR63. It is one of the rarest coins of this denomination in the English series, and another of the great treasures of the collection. George IV, Hanover King (1820 – 1830), gold proof Pound dated 1826, S-3797, graded PCGS PR65+ Cameo. Unlike most other 1826 issues, this magnificent cameo specimen is not marred by marks or hairlines. Victoria, Hanover Queen (1837 – 1901), proof gold “Una & the Lion” 5 Pounds dated 1839, S-3851, graded PCGS PR64 Deep Cameo and one of the finest known examples of one of the world’s most beautiful coins. The February 2018 Long Beach Expo exhibit will be the first time that the public will be able to view in the United States the historic Edward VIII proof set, the single most valuable item in English numismatics. It will also be the first time the rare King Eadbald and King Edward III coins mentioned above will be publicly exhibited in the U.S.A.
On December 11, 1936, Edward VIII abdicated his throne to marry “the woman I love.” Edward VIII then became known as the Duke of Windsor, and during his lifetime he was never able to acquire even a single English coin bearing his image. Three of the four known complete Edward VIII proof sets are owned by Queen Elizabeth and the Royal Mint, with one of the Mint’s two sets on long-term loan to the British Museum. A fifth set, lacking gold coins, was broken up over the years and the coins were sold off separately. "The Tyrant Collection contains the most valuable collection of English coins in private hands, and the entire coin collection undoubtedly is the world's most valuable in private hands, worth hundreds of millions of dollars," said Ira Goldberg, President of Goldberg Coins and Collectibles, Inc. (www.GoldbergCoins.com) in Los Angeles, California. "These exhibits with different coins displayed at upcoming Long Beach Expos will be a once-in-a-lifetime opportunity for many collectors, dealers and the public to see in person some of the world’s most significant rare coins," added Goldberg, who provided guidance in assembling The Tyrant Collection. The February 2018 Long Beach Expo will be held in the Long Beach, California Convention Center located at 100 S. Pine Ave.